Tally powers more than a million businesses worldwide. Tally remains firmly committed to Small and Medium Businesses. A pioneering company, Tally was the first to introduce codeless software, a natural language interface, path-breaking remote functionality and other unique capabilities. 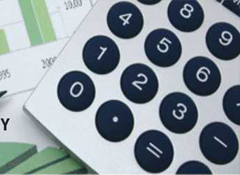 Tally.ERP 9 is easiest, code-free and powerful accounting software with inventory features. You can access remotely, import and export data and customise any report. 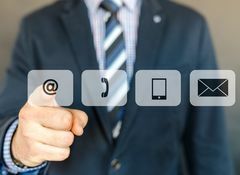 Accounting and keeping records are the primary functions of business enterprises, which will help companies, track their growth and check their finances. Manual maintenance of records had been the order of the day, but the present trend across the world is doing the calculations through Tally software solutions. Developed in India, but found in active use in more than 120 countries across the world, Tally has gained mass scale acceptance. 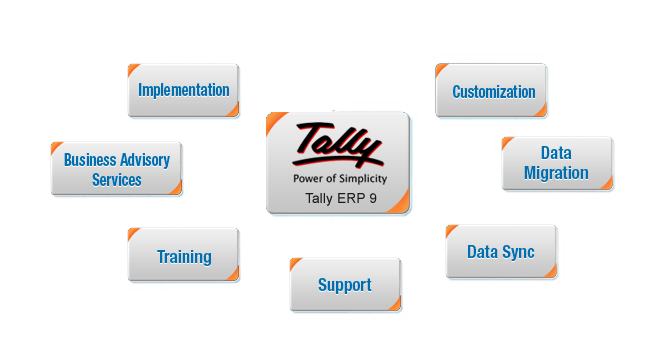 Tally ERP 9 software in Singapore has been introduced by tallysingapore.com for the business ventures in the region, which want hassle free calculations for their daily accounts, sales and purchases. Tally accounting software in Singapore will surely be a big assistance for the business companies in the country and rightly so, lots of companies are opting for our Tally ERP 9 in Singapore. With the help of Tally solutions in Singapore, small and medium enterprises can primarily work on different modules of their business. 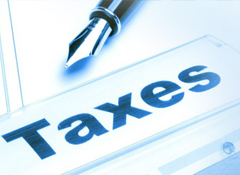 Entry of daily business transactions, payment handling, taxation, banking, inventory management and GST Reports can be easily done through the Tally ERP 9 software in Singapore. After the successful launch of accounting Tally software Singapore, it has been of much help of business ventures because of the ease of working with this software tool primarily. Because of the capability of data migration tools in Tally software for accounting in Singapore, it has been highly acclaimed features of remote access, for which keeping accounts is very smooth process. Besides, you can also go for 3rd party integration into the Tally business software in Singapore, on the basis of which plenty of calculations and accounting can be done easily. Although accounting and financial calculations are the primary works being done with Tally ERP software in Singapore, the newest version of Tally ERP 9 in Singapore has also be introduced. This is compatible with variety of other business intelligence tools for which Tally.ERP 9 can be integrated. We at tallysingapore.com can also help you with customised configuration to meet the exact business requirements. This is because there is continuous development of the software and the add-ons, so that all kinds of businesses can take advantage of the best tools available in Tally solutions in Singapore. After having dealt with our Tally Singapore, you will surely find that the Tally business software in Singapore is providing the best solutions and support. But, being an exhaustive platform, you may require help in configuration. Sometimes, you may face some glitches in the operations of the Tally software in Singapore. For all the requisite help to keep your Tally ERP 9 software in Singapore running optimally, we also provide customer support onsite and online, help with data synchronisation and even help your technical and human resources staff to overcome any difficulties in operating the newly acquired Tally software for accounting in Singapore. 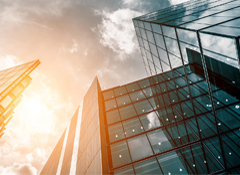 Hence, if you are associated with our company as a buyer, you will find us as your long term partner in keeping the Tally Singapore running your business smoothly. We can customise any screen, report and outputs of Tally.ERP 9 Singapore, through Tally Definition Language, which is known as TDL. We understand your business needs, develop programs, implement and support in Tally.ERP 9 environment. If you are a new user to Tally.ERP 9 in Singapore, we can conduct on-site trainings to your staff based on your business needs and help you improve the efficiency through Tally.ERP 9 software. We have developed additional add-on modules (like Apps) which is mostly sought by the users but not available in Tally.ERP 9 in Singapore. These modules are available readily with us at an affordable cost. Tally Singapore Pte Ltd © 2015-2018. All rights reserved. Website maintained by RAMMP IT Solutions Pte Ltd, Singapore.